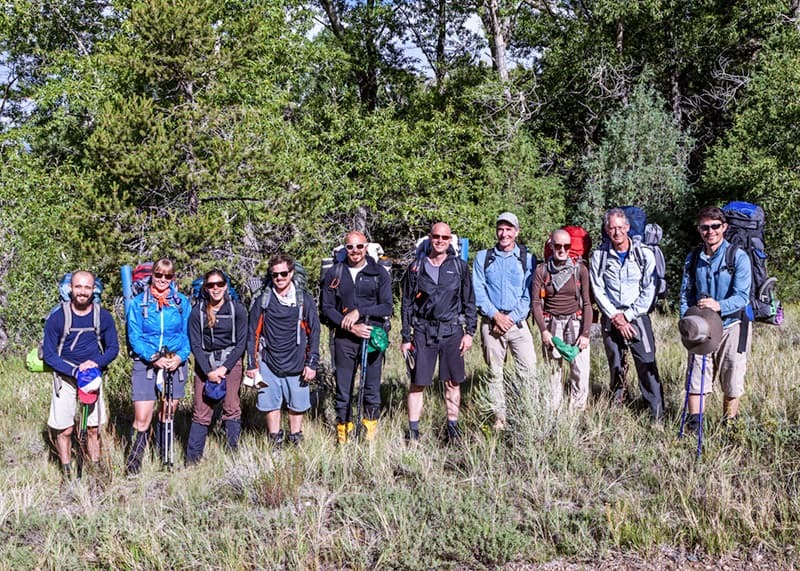 On this 5-day expedition, we will explore Crestone Mountain Zen Center’s backyard, the Sangre de Cristo mountain range. 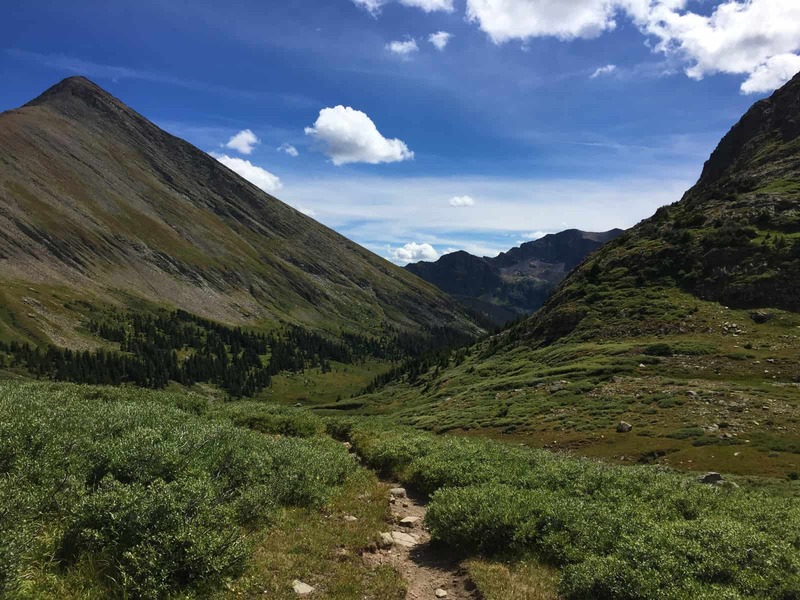 We will head up the Cotton Creek drainage, camp at several high alpine lakes, cross three 12,000 ft passes, and walk together through expansive meadows and rugged peaks. 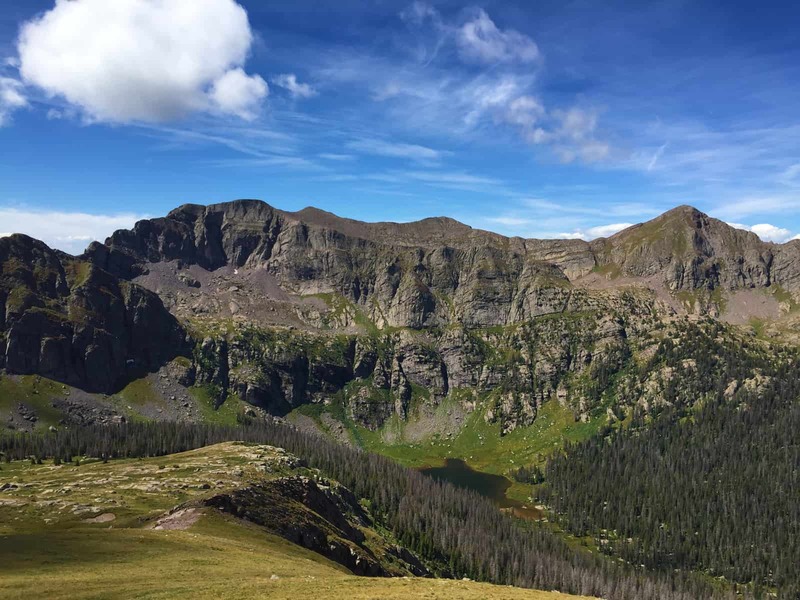 There will also be an option to climb one of the 13,000 ft peaks on a layover day. We walk an average of 6 miles per day with elevation gains on days 1-4 and elevation loss on day 5. 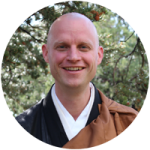 Click here for more information on Zen practice in a wild nature context. 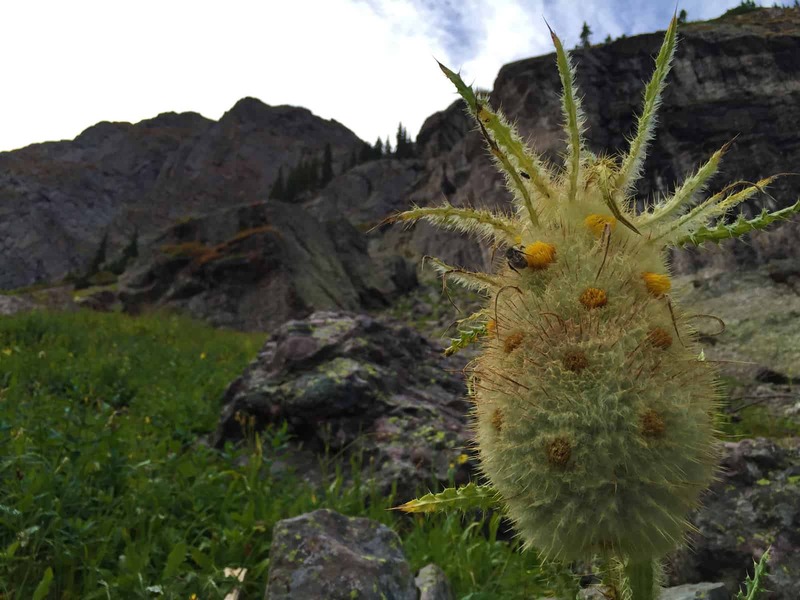 Our Wild Dharma Practice will begin at Crestone Mountain Zen Center with an introduction to Zen practice in the wild and an orientation to the route. Dinner will be provided at 6 pm. Arrival should be no later than 3 pm at CMZC. 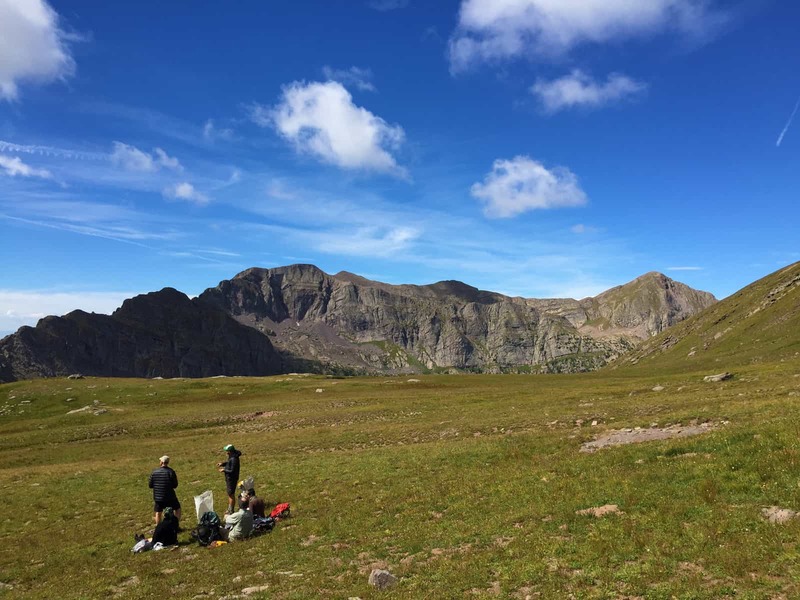 We will come out of the field on August 10 after a snack lunch on the trail at approx. 2 pm. Please plan your departure from Crestone accordingly (between 2-4 pm).